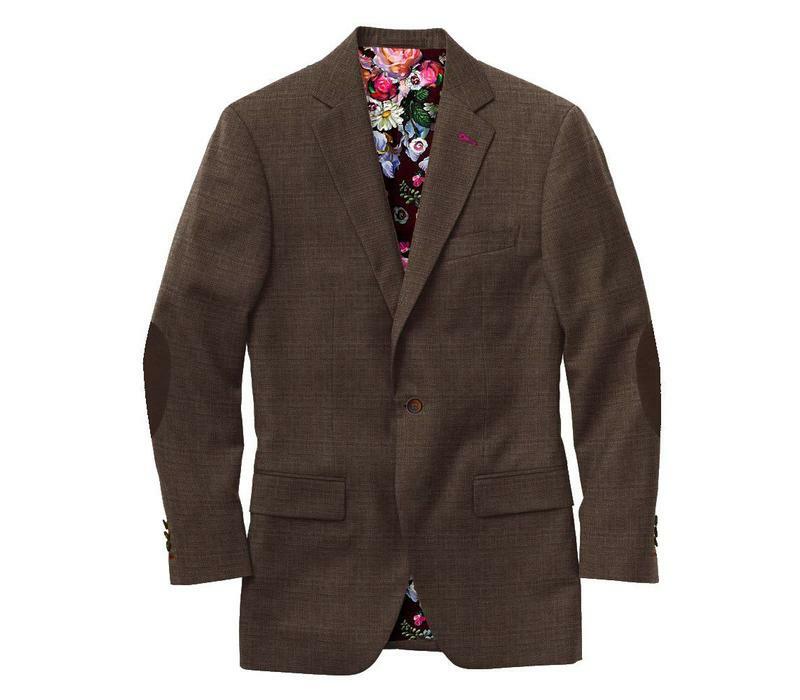 The first edition of our Brighton Sport Coats has it all. 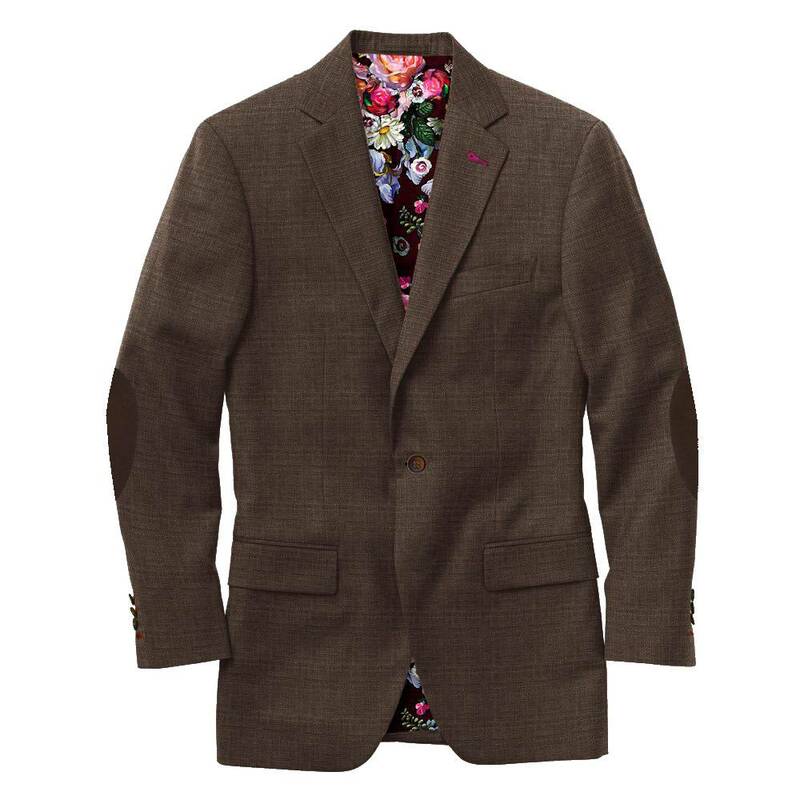 This selection has everything the discerning customer needs to expand his jacketing collection for the spring / summer season. The fabrics in this collection have two different compositions, both giving a textured look and hand. The bright colors and finish of these fabrics are sure to remind you of sunny skies and sandy beaches one might encounter during the Spring and Summer months.